BRAND NEW Senergy Builders ENERGY STAR RATED construction located in NEW subdivision within city limits! Graff Meadows is Grand Junction's newest property development, located conveniently behind Graff Meadows Dairy, just to the west of Safeway on 29 Road! 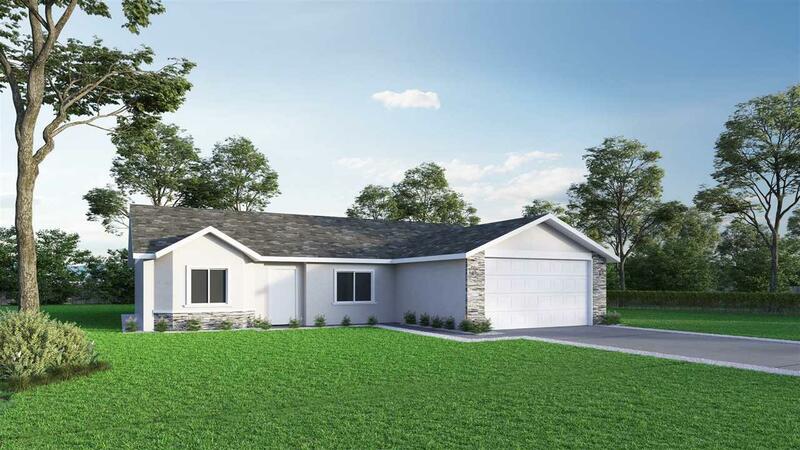 This DAISY home model boasts 2x6 construction, upgraded insulation, 95.5% energy efficient furnace, low-maintenance stucco exterior and front landscaping included! Interior features include open floor plan, granite kitchen counter tops with bar top seating, plus ENERGY STAR RATED appliances! Attractive laminate flooring throughout the living area, tile in the kitchen and durable carpet in bedrooms. 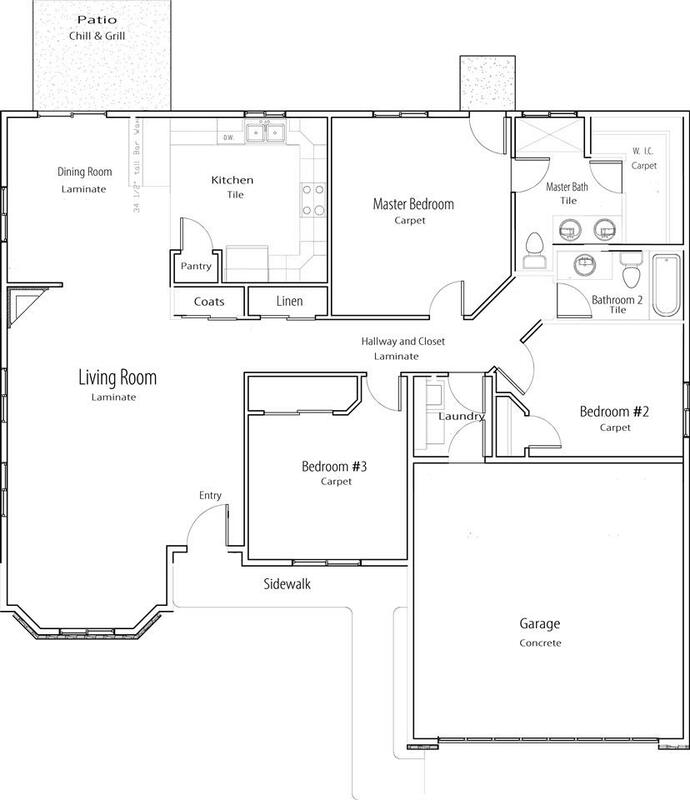 Spacious bedrooms, including the large master suite with walk-in closet and custom tiled walk-in shower. Open outdoor patio that's perfect for those summer BBQ's with great views of the Grand Mesa to enjoy!